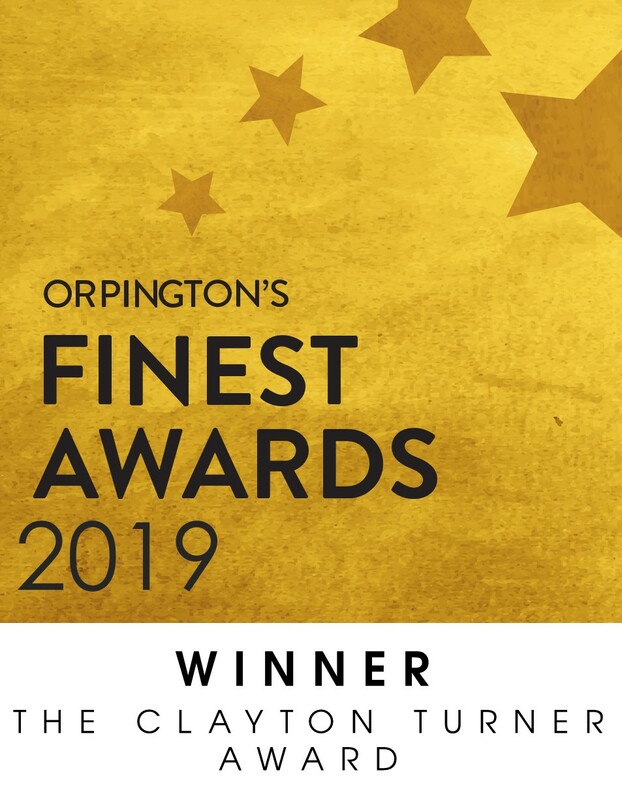 The Orpington Village Hall team were very excited, and proud, to receive an Orpington’s Finest Award (more affectionately known as an Orpie) last Thursday night. 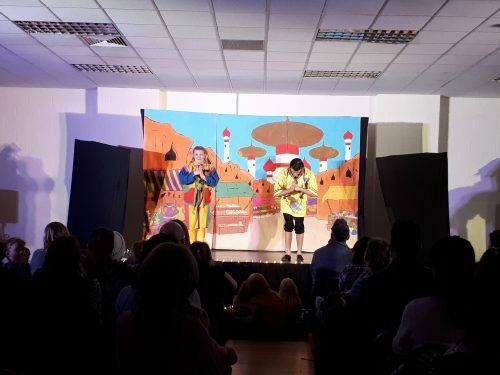 The award, the Clayton Turner Award, was for recognition of the venue’s efforts in upgrading their facilities to better accommodate the needs of those living with dementia. 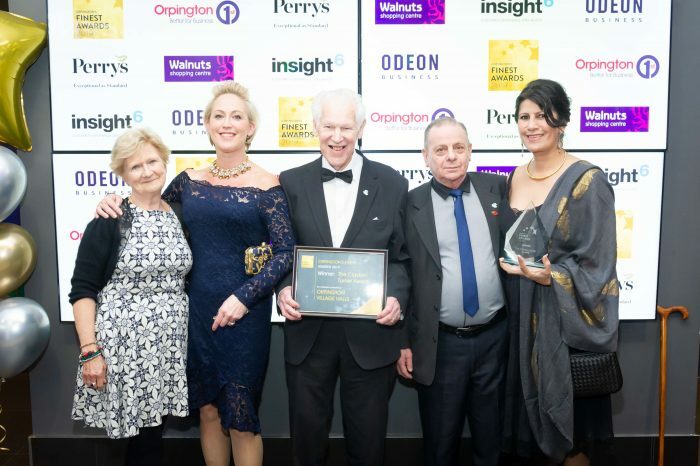 The event, held at the Orpington Odeon, was organised by Orpington 1st Business Improvement District and was sponsored by the Walnuts Shopping Centre and Perrys Accounting. 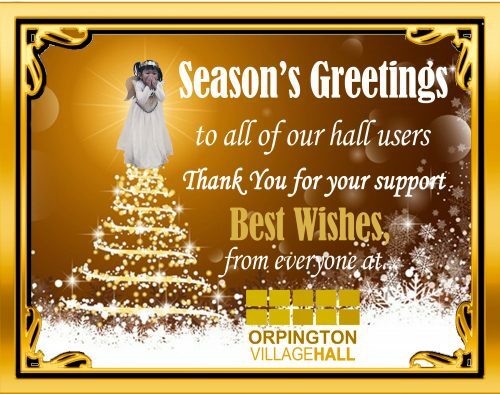 There were ten judged categories, of which Orpington Village Hall was nominated for two. 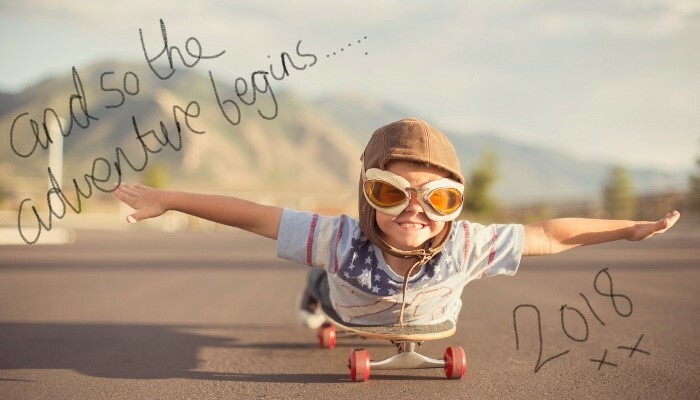 As well as being a finalist for the Clayton Turner Award, the halls were finalists in the Health and Leisure category. 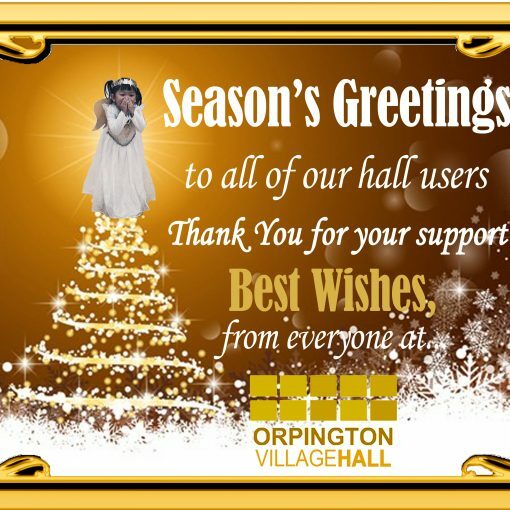 Learn more about the dementia friendly facilities at Orpington Village Hall.